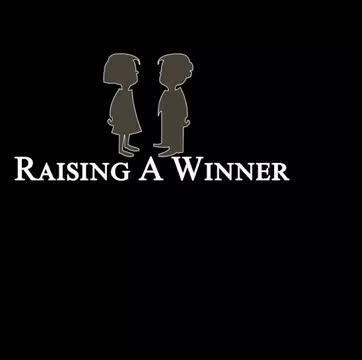 “Raising A Winner” is a parenting guide to successfully navigating some of life’s most challenging circumstances. The guide walks you through several short real life stories in an effort to enhance your knowledge of parenting “How-Tos”. 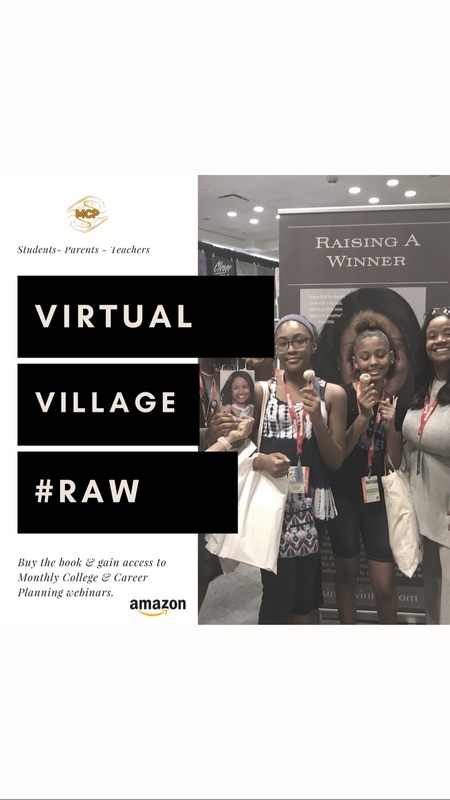 The books guide is based upon the authors twenty years of experience working with youth and young adults utilizing a theory referred to as the Grow and Go® concept. The theory resonates in the fact that children must experience some of the life’s hurdles in order to successful be able to grow up and prosper. 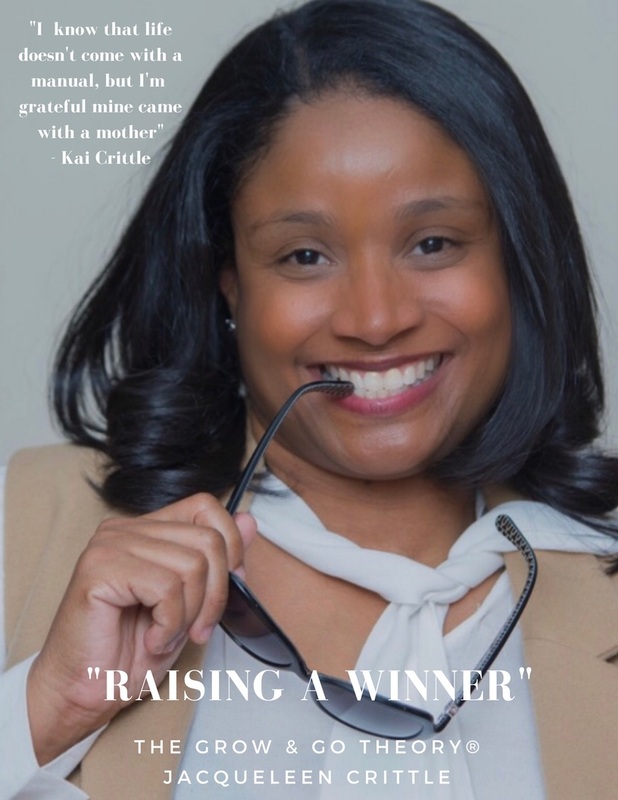 "With wit and charm, Jacqueleen Crittle shares perceptive, ground-up lessons on growing children who will not only survive, but thrive. 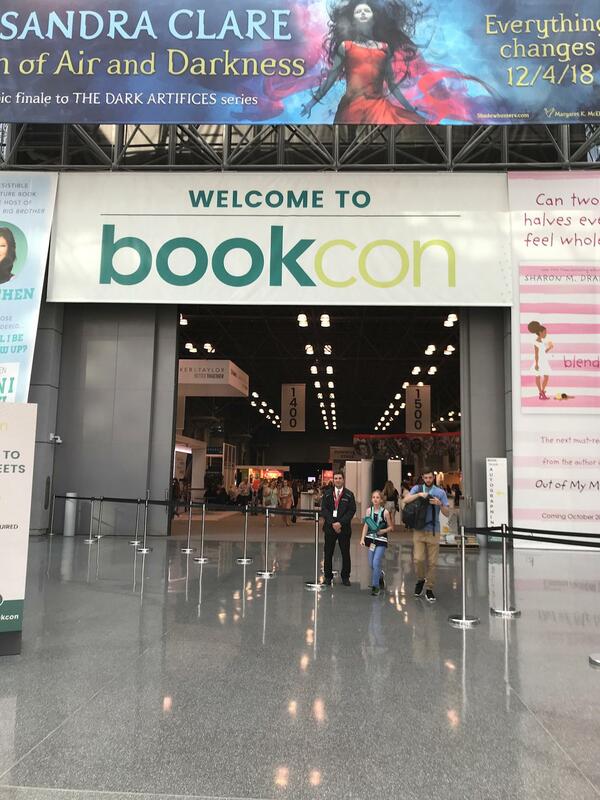 "In a series of short stories told in loving yet plainspoken prose, Raising a Winner tackles the myths and misunderstandings about raising children. "It’s a must-read road map to raising children that reveals as much about the parent as the child." Our clients' success is our purpose. That's why we're thrilled when they enjoy the Raising A Winner experience. 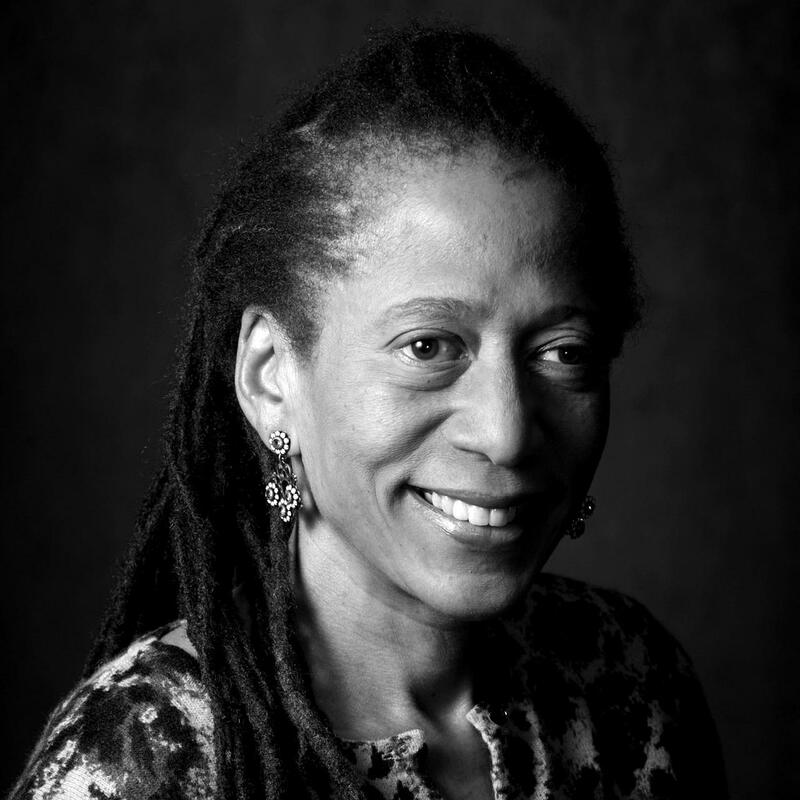 As a medical professional and African-American woman, I am heartened by the work that Jacqueleen is doing with our youth. 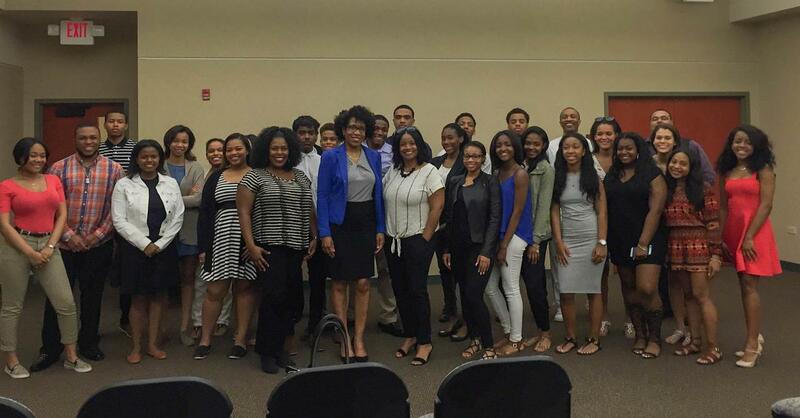 I've supported her efforts to mentor, coach, and guide young lives along their medical career journeys. 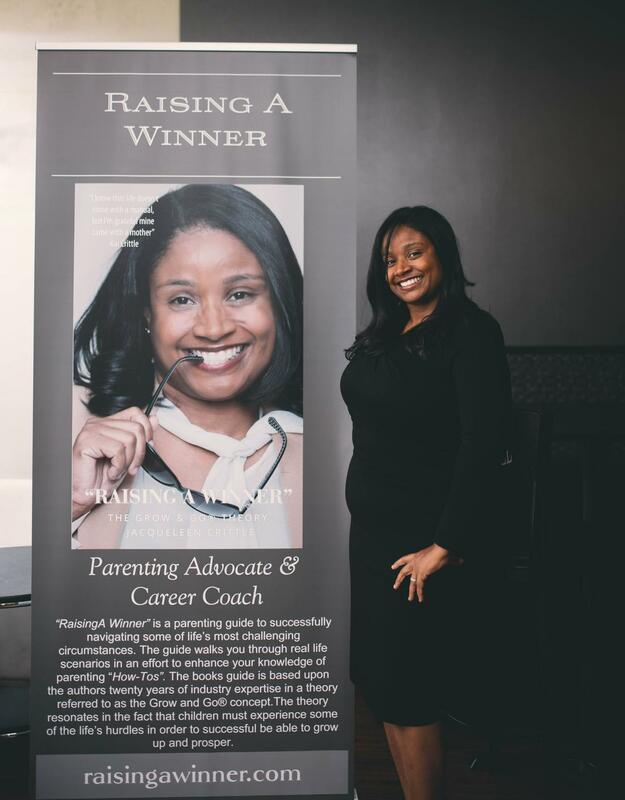 As a childhood friend, I've seen Jacqueleen work diligently to create opportunities for hundreds of young Midwest mentees as well as her own children. I look forward to her next-level touring efforts across the Midwest sharing the "Raising A Winner Grow & Go Philosophy". We were very excited to work and continue to work with Jacqueleen and the Midwest College Project/ RAW. She is 110% committed to supporting the needs of high school students and their families in planning for college and the stages beyond. 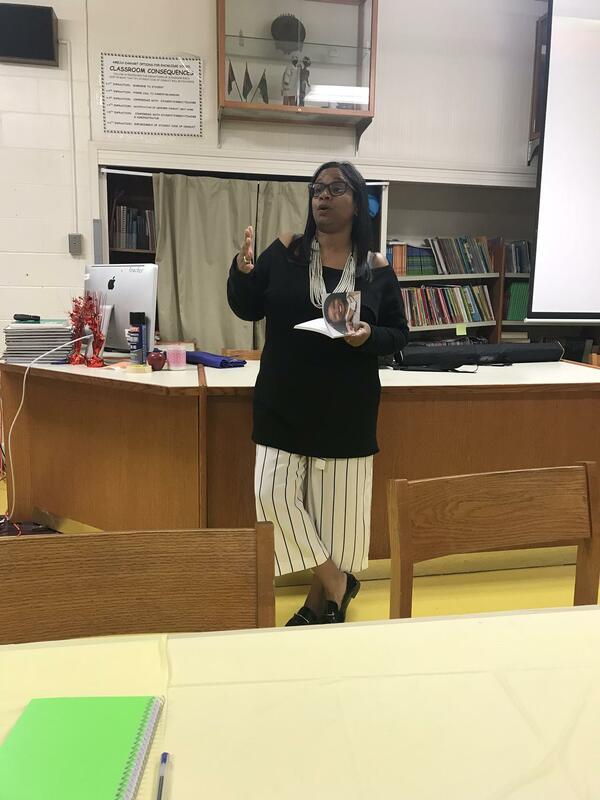 We at Michigan State were particularly impressed with her dedication to equipping students with measureless amounts of information on the application process. What also registered with us is the vast array of options she displays to students within the Midwest, including Michigan State. Working with The Midwest College Project/RAW has been great for Mizzou thanks to the guidance Jacqui provides the students. The students of MCP are always well prepared with questions whether we are hosting a virtual village or if they are on campus for a visit. MCP has helped many students find their perfect college fit. The short stories make for a quick and interesting read. The book is filled with practical wisdom that can be applied to any situation where becoming a winner is your goal. 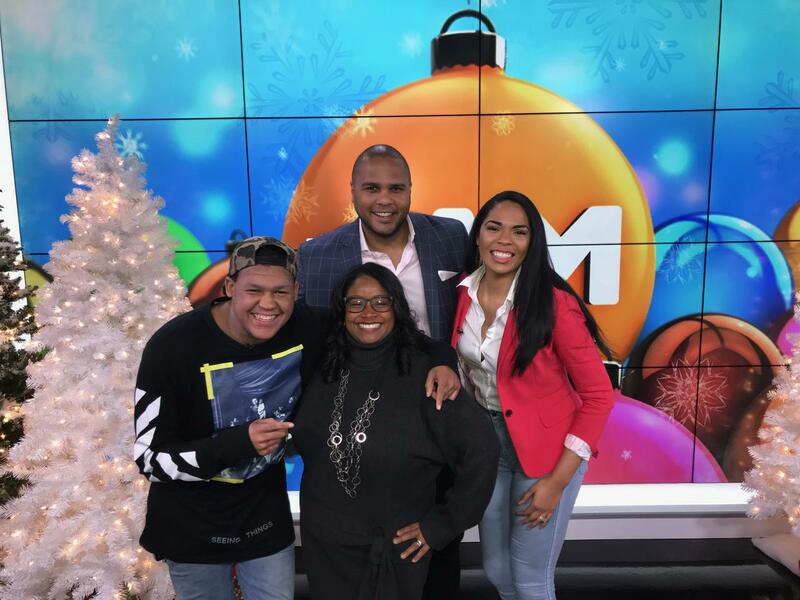 As a parent of 2 young people, who have had the honor of being mentored by Jacqueleen, I have seen first hand the positive effects of the Grow and Go Theory, and can definitely say that it has challenged me to handle parenting in a different way. The book is definitely one to have in your personal library. Request a speaking engagement for your school!